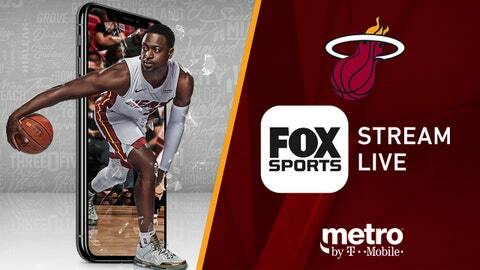 TIME: Pregame coverage begins at 7:30 p.m.
On Friday, Wade will make his penultimate appearance in his native Chicago and the Heat hope to get their offense going when they visit the Bulls. Wade is retiring after this season and so far a theme of his 14th full season with Miami is offensive issues during a season where high scores are the norm throughout the league. The Heat are averaging 108.3 points per game, which is 20th this season. 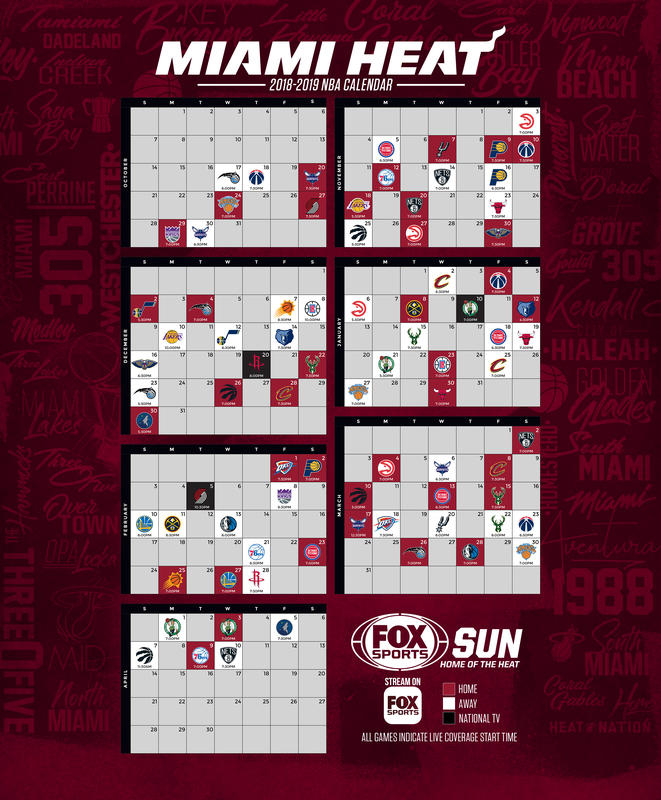 As teams routinely crack 120 points, the Heat have only achieved it three times and have been held to 95 points or less three times and under the century mark in four games. The latest instance of Miami’s struggles occurred Tuesday in a 104-92 loss to the Brooklyn Nets that pushed its home losing streak to five games. The Heat shot 36 percent and missed 15 of 19 shots in the fourth quarter when the Nets outscored them by a 30-15 margin. As they prepared to face the Bulls, the Heat spent part of Wednesday’s practice watching the ugly footage of the fourth quarter on film. Miami heads to Chicago with the league’s third-worst shooting percentage at 43.5, only ahead of Boston and Detroit. They shot under 40 percent for the fifth time this season and during a 1-6 slide since Nov. 7, Miami is averaging 103.7 points on 43.3 percent shooting. “It’s a bit of a mixed bag,” Spoelstra said Wednesday when asked for the reasons behind the offensive struggles. “It’s a domino effect. Getting organized, understanding what we’re looking for and then the decision-making on top of that. We’ll continue to get better at it. We worked on those layers today. Miami will attempt to get its offense going in Wade’s hometown with a short-handed lineup. Tyler Johnson will miss the game with a strained right hamstring while Goran Dragic will sit with a right knee injury. Johnson averages 11.4 points and Dragic averages 16.3. Both guards did not travel with the team for its weekend trip and will also sit out Sunday in Toronto. Chicago’s struggles on offense are similar to Miami’s issues. The Bulls are 27th in points per game at 104.2 points and shoot 44.6 percent. Chicago raised those figures slightly on Wednesday when it shot 56.8 percent and recorded a 124-116 home win over the Phoenix Suns. Chicago snapped a four-game losing streak where it averaged 92 points by producing its highest shooting percentage of the season and topping 120 points for the second time this season. Zach LaVine scored 29 points after sitting out Saturday’s blowout loss to Toronto with an illness. LaVine is averaging 25.5 points but before making 10 of 20 shots Wednesday, he shot 34.3 percent in his previous five games after getting 41 in New York on Nov. 5. The Bulls will be seeking consecutive wins after Parker scored 20 points for the fourth time this season. “Winning always solves everything,” Parker said. “I just want to do what I can to win and hopefully that kind of snowballs. Miami won three of four meetings with Chicago last season and Wade enters the game 13 points shy of 1,000 for his career against the Bulls. Wade has at least 1,000 points against six different teams.